These HOT BABES are getting married this summer, and we can’t wait to photograph them again! We’re low key obsessed with every single one of our couples. 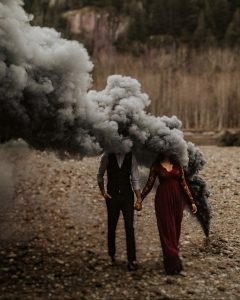 Shubneet and Seth flew to Tofino from North Dakota for their pre-wedding photo shoot. 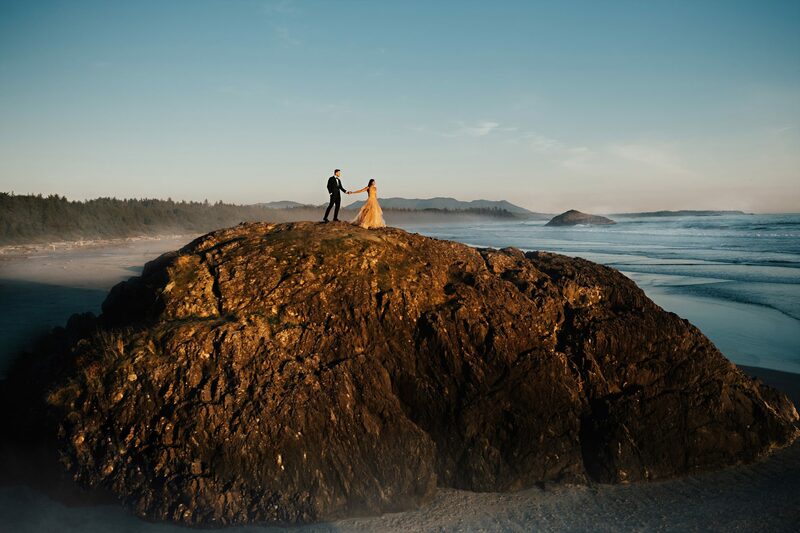 They had never visited Tofino prior to their shoot, but they fell in love with the beaches after seeing previous photographs we had taken at this gem, secluded on the west coast of Vancouver Island in British Columbia. We were able to capture these two during the most beautiful sunset we had ever experienced. We are so grateful to be able to meet amazing people, and go to beautiful places to capture magical moments like these.